03/09/2012 Lesjöfors Automotive will soon launch a brand new online catalogue. 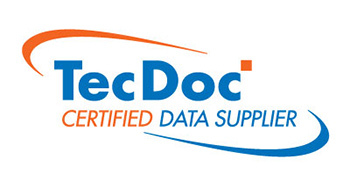 The new system will be linked to TecDoc, the certified data supply system for the automotive aftermarket. The new cataloguing system features a comprehensive search function, allowing users to filter data by a broad range of criteria, including manufacturer, model, year, engine capacity and fuel type. To increase efficiency product data is displayed in TecDoc's standardised format, familiar to thousands users around the world. Once you've found the right spring, use Lesjöfors' real time ‘Stock Check' function to quickly confirm if the part is available from your local distribution centre.